Need to align your teeth? We offer clear brace options for our patients in Somers, NY. New Canaan and Ridgefield CT.
Invisalign is the clear alternative to metal braces! Love your smile! 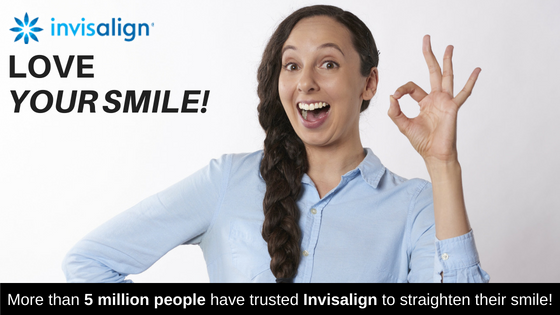 Consider Invisalign as an alternative to braces for your teeth. Think of them as invisible braces. Straightening your teeth will greatly improve the look of your smile without the heavy cost of actual braces.